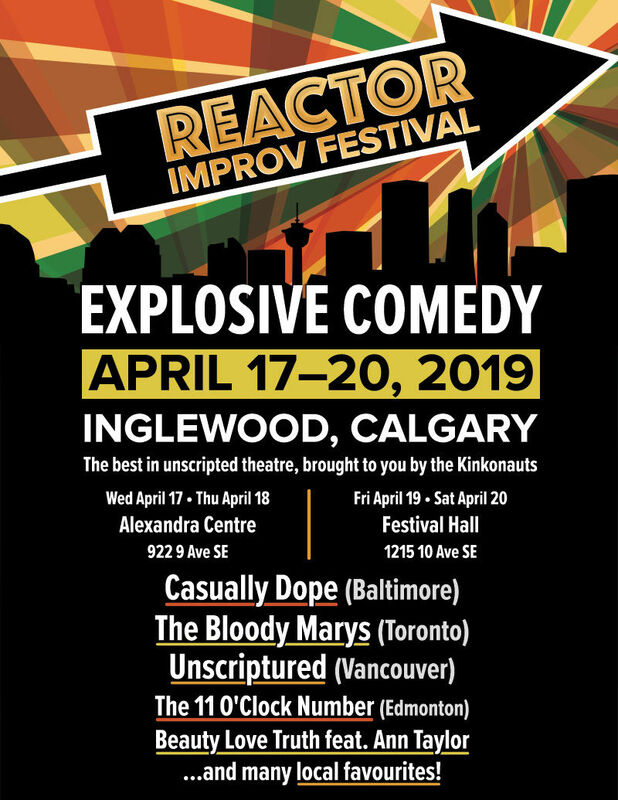 Reactor Improv Festival is a celebration of improvised theatre - the only one of its kind in Calgary. The festival aims to showcase diverse talent, fresh acts, and the best in unscripted theatre. Featuring four days of explosive, artistically-charged performances with guests from across North America.